Very pricey, but glad I chose to buy this gorgeous rug. 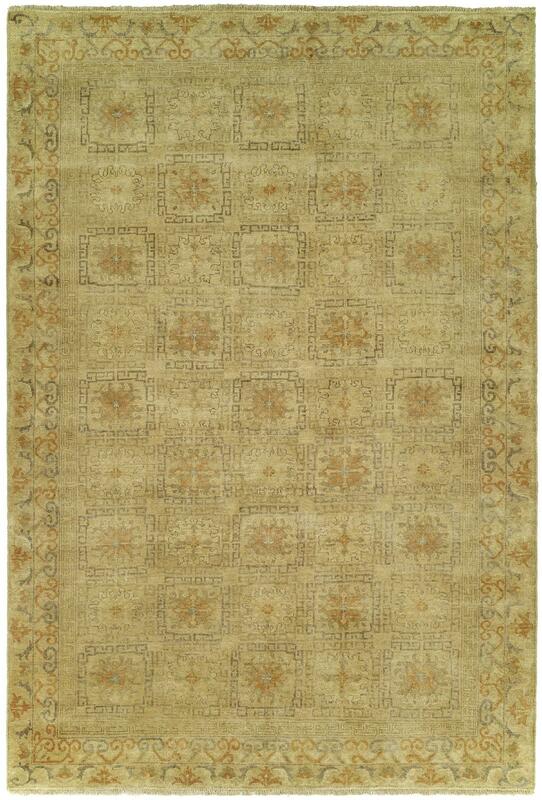 This rug is soft, cozy and beautiful and looks amazing in my new house! A wise investment for sure.